is one of the main tourist gateways to the peninsula. Alicante transfers brings you the little resort of Albir in the area of Alfaz del Pí is wedged between Benidorm and Altea. Alicante transfers also bring you to Alfaz del Pi it is a town located in the province of Alicante. on the Costa Blanca, Spain. The town nestles in the foothills of the Sierra Helada, in the district of the Marina Baixa. 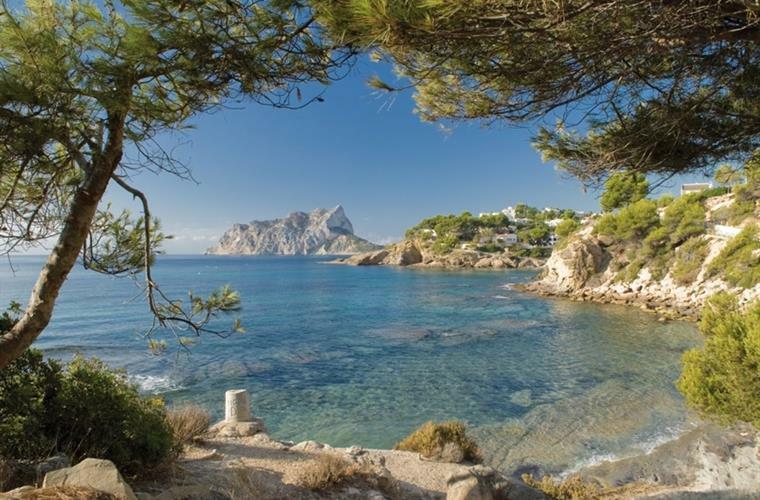 with spectacular views to the huge rock Peñon de Ifach at Calpe. located in the region of Alicante on the Costa Blanca. 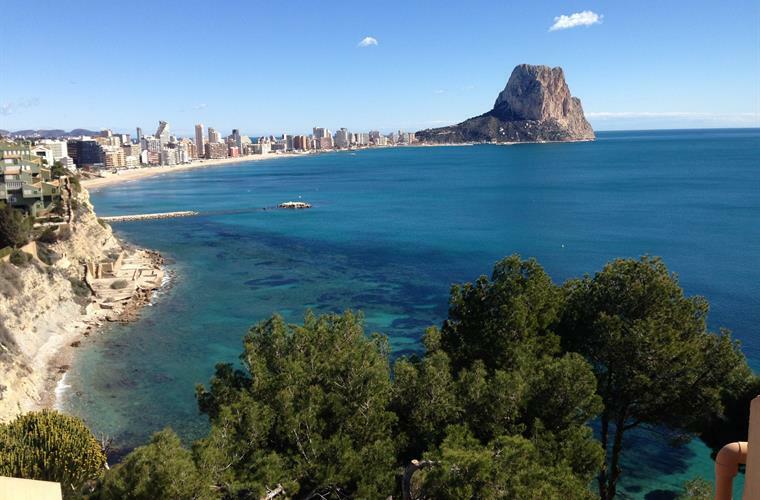 The town is just 11 kilometres north of Benidorm, yet the two resorts are worlds apart. Altea is similar to other Costa Blanca towns in that it has a new and an old neighbourhood. The old section is perched on top of a hill from where you will find really spectacular views. 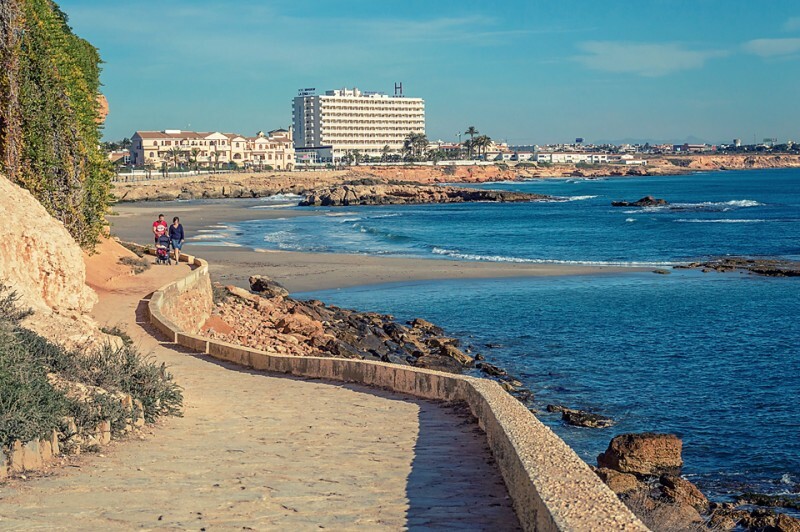 Alicante trasnfers brings you too Cabo Roig is a popular beach resort located in an area known as the Orihuela. Costa on the Southern Costa Blanca of Spain. 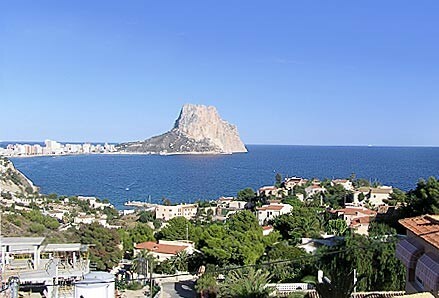 Alicante transfers brings you too Calpe is a very well known town on the Costa Blanca. 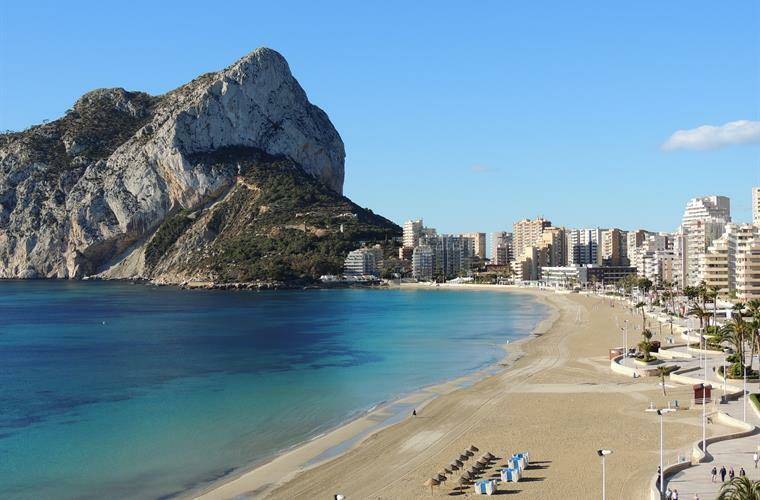 There are certainly nicer spots than Calpe but nowhere has the amazing landmark that is the ‘Penon de Ifach’. This is a gigantic granite rock towering over 600 metres high. The rock is right on Calpe beach. Alicante transfers brings you too Denia is a delightful cosmopolitan town located along the Mediterranean coastline, where the sun shines. Its climate of mild temperatures and its 20 kms of sandy beaches and rocky coves. Situated 110 kilometres from Alicante airport, (approximately 1 hour 20 minutes) and 95 km from the city of Valencia. The town faces north-east, looking out across the sea towards the Balearic islands. Alicante Transfers brings you too La Nucia is a small but lovely municipality in Valencia of Spain. It has municipalities of Benidorm, Polop, Atlea, L’Alfas del Pi and Callosa d’EN Sarria as its borders. The location of La Nucia is in the fruit valley midst of Callosa d’EN Sarria and Benidorm. The urban centre is actually on cape that overlooks Mediterranean Sea. The municipality of La Nucia includes the famous housing estates like the Coloma, Panorama, Barranco Hondo and the El Tossal. Alicante Transfers brings you too Alcoy or Alcoi is an industrial and university city, region and municipality. located in the province of Alicante, Spain. The Serpis river crosses the municipal boundary of Alcoi. The local authority reported a population of 95,526 residents in 2010. 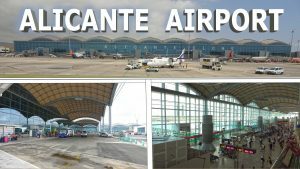 Alicante Transfers brings you too Alicante a port city on Spain’s southeastern Costa Blanca, and the capital of the Alicante. Its old town, Barrio de la Santa Cruz, has narrow streets, colored houses and a nightlife scene. Alicante Transfers also brings you too Almería is a city in southeast Spain. The Alcazaba is an imposing Moorish fortress overlooking the city. The fortified, 16th-century Almería Cathedral has a Gothic ribbed ceiling. 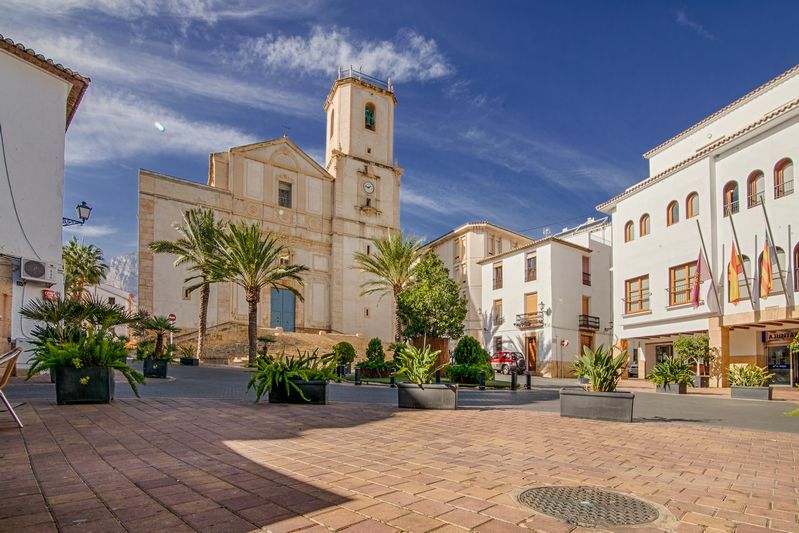 This is one of the oldest towns on the Costa Blanca. 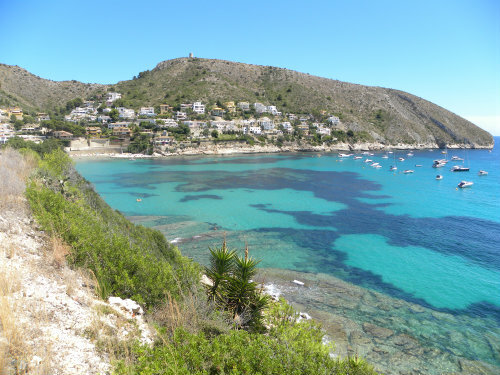 Alicante Transfers brings you too Benitachell or El Poble Nou de Benitatxell is a municipality in the comarca of Marina Alta in the Valencian Community, Spain. Lady Elizabeth School, a British international school, has its junior school campus in Benitachell. 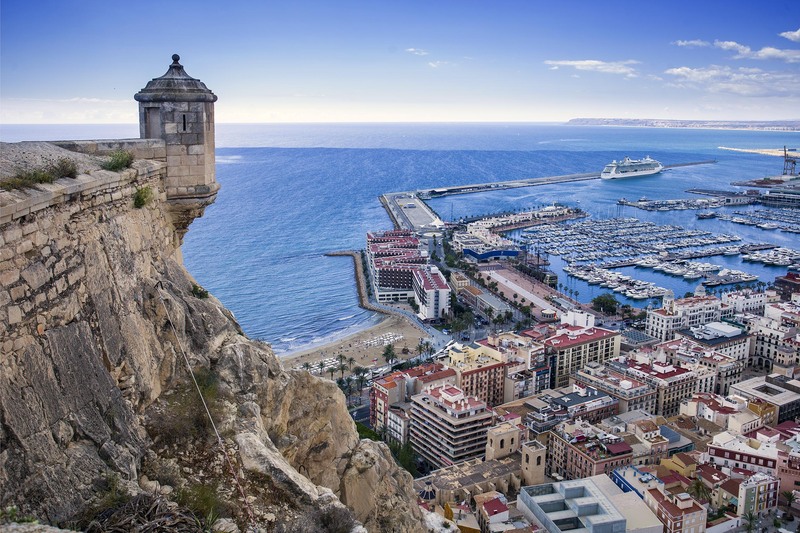 Alicante Transfers brings you too Calp is a town on Spain’s Mediterranean coast. It’s known for its beaches, like sandy Arenal-Bol. Nearby is the Roman site Baños de la Reina, with rock-cut sea pools. Alicante Transfers brings you too Elche is a city in southeast Spain. It’s known for its Vila Murada old town and the Palmeral of Elche, a vast palm grove.